A person’s home is the most important investment they will make in their life. Not only is it where they live, it also houses most of their valuables and personal things, making it essential that homeowners protect their house as well as possible. You might be surprised at how homes are not properly covered when it comes to their security system. It may not seem like an important consideration right now, but it will if you ever need it. 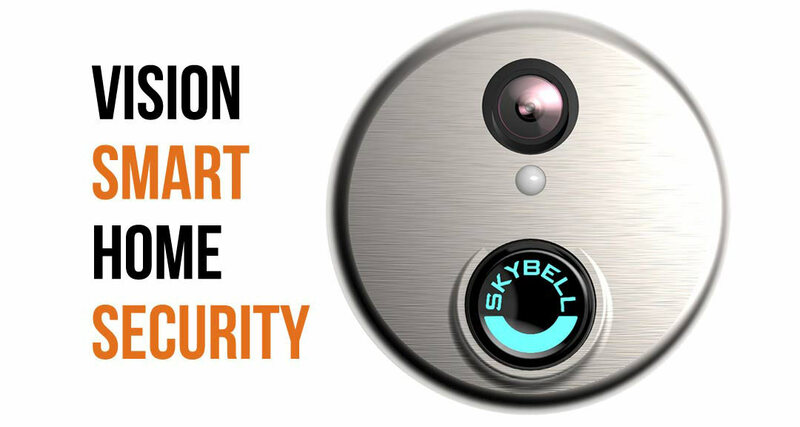 If you are looking to improve your home’s security, look no further. We use the best equipment and have years of experience to get the job done right for you regardless of your situation. In fact, we have over a century of experience when combining our surveillance and alarm system history. This means a century’s worth of satisfied customers who’s homes are adequately protected, giving them peace of mind for years to come. The security industry’s technology is advancing at an alarming rate and we are fully committed to staying on top of it. We ensure each of our clients who they will have the most updated system possible protecting their home when they work with us. Anytime there is an update in our system, we will inform you and update your home’s security accordingly. On top of great equipment and great service, we strive to get our clients the best price possible. Each customer has three different subscription levels available to them. Each is fairly priced. considering the services they provide. By the way, our representatives are available to help you on a 24/7 basis. 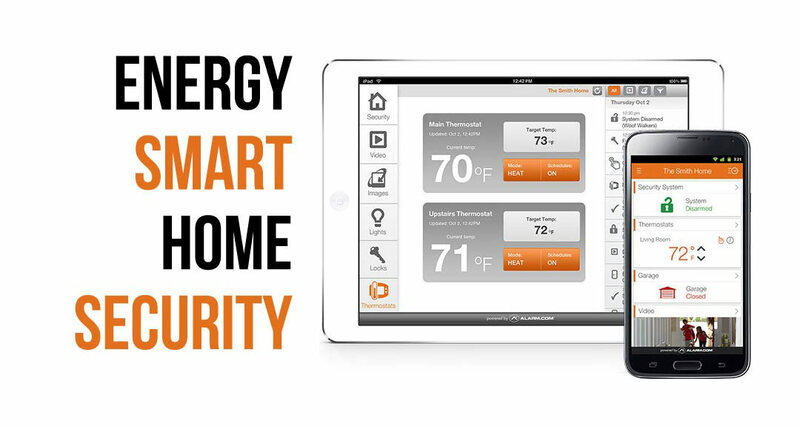 There are three features offered through us; Energy Smart, Access Smart, and Vision Smart. With our cheapest package, you get to choose one. Each other package adds another option of your choosing. You can choose all three for the optimum coverage. One the biggest advantages customers in Nowata, Oklahoma have when they work with us is that we are local, meaning we can respond to any issue that may arise quickly. It also affords us the opportunity to serve our clients at a lower price, saving some of them up to 20% on their monthly home security bill. 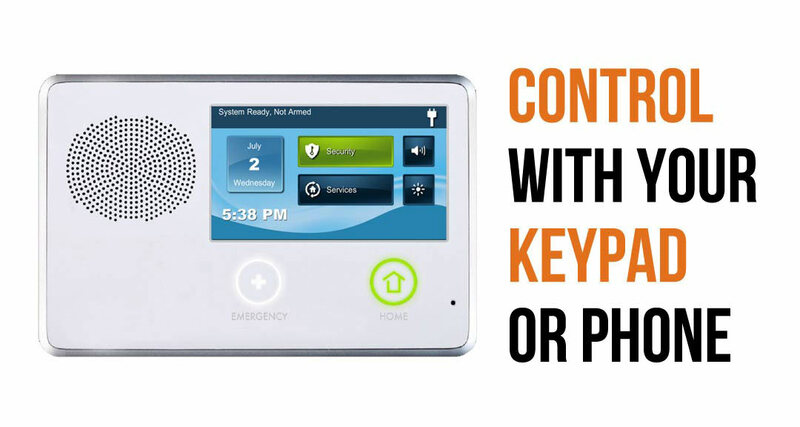 If you are looking for the best customer service and prices in the home security industry, we are the place. 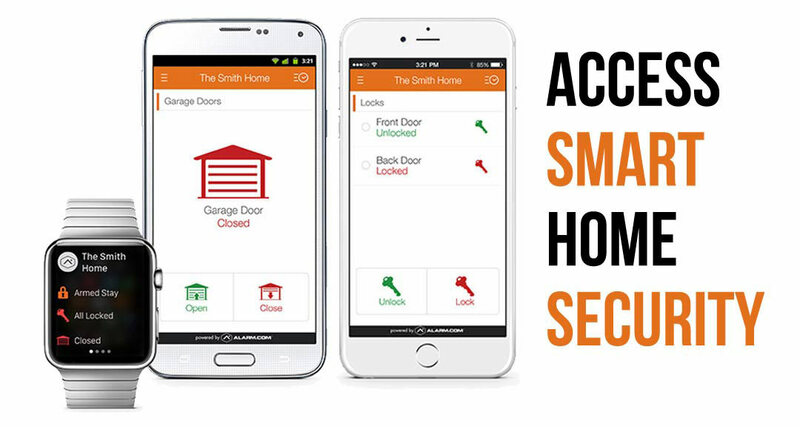 Contact us today if you have any further questions or to set up an appointment to ascertain your home security needs. In Nowata, Oklahoma? We’ll Call You!